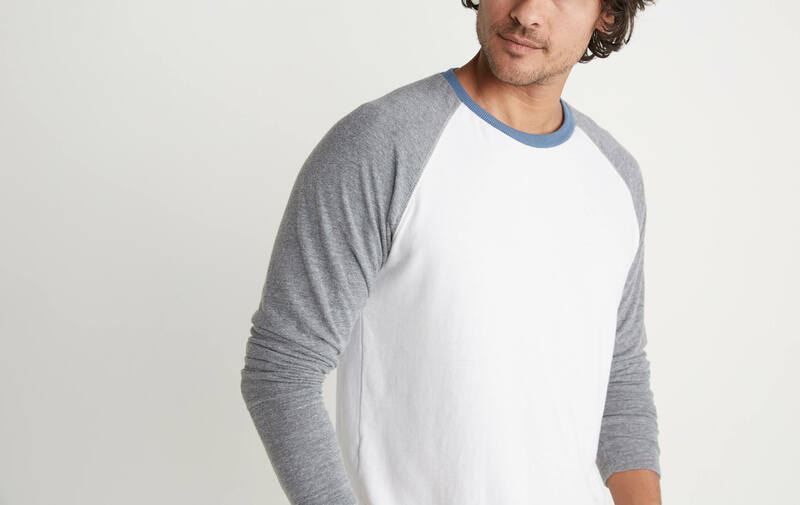 This piece-dyed gem is a Marine Layer OG. 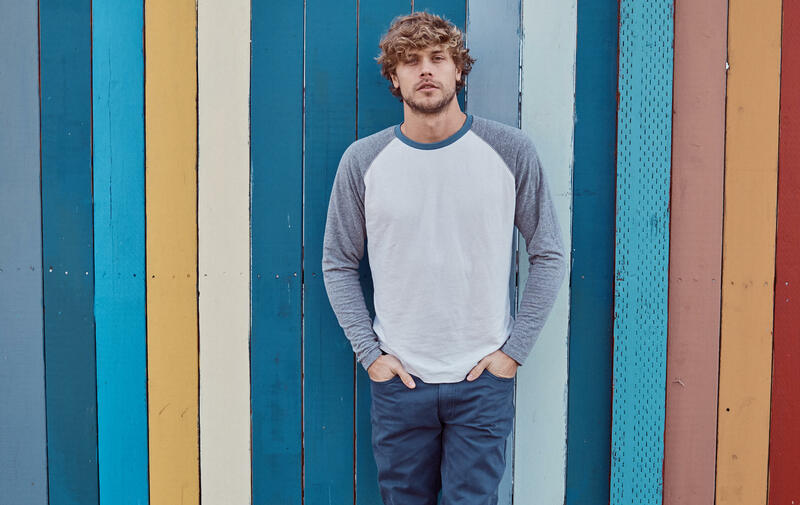 We’ve updated this silhouette with colorblock for a classic, athletic feel. 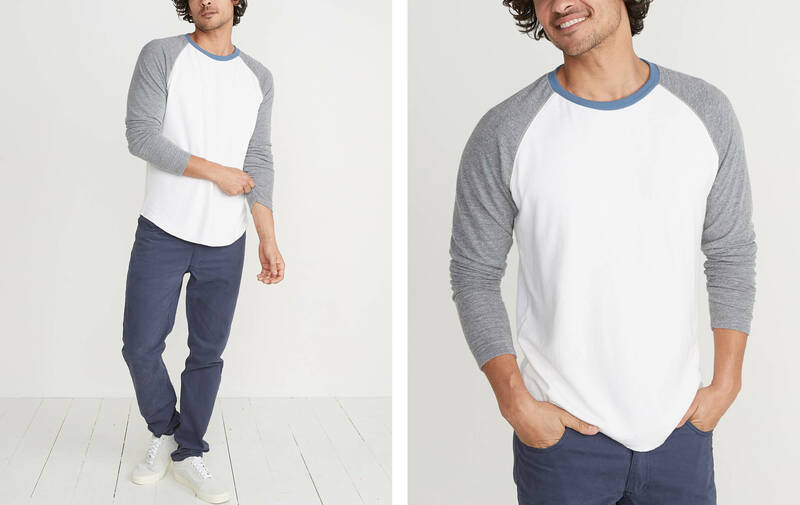 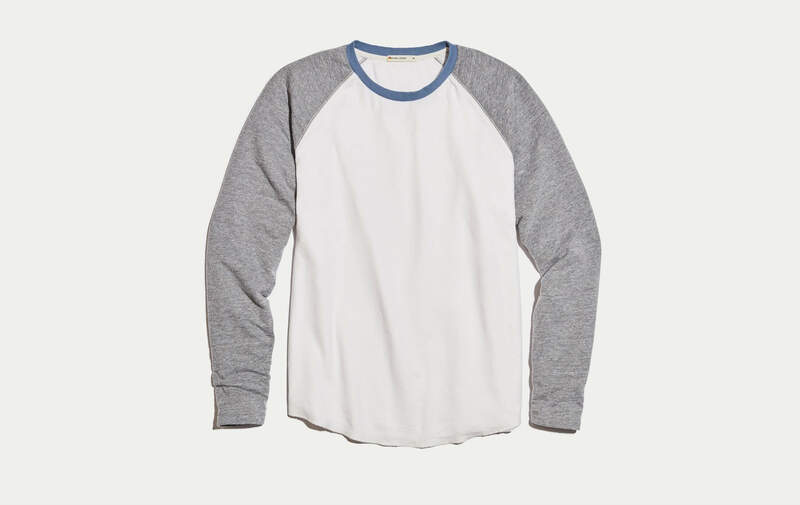 And the raglan sleeves are retro-cool, according to us.